You know what's better than a robot that looks like a thick frisbee and slides around your house? It's the one that cleans where it walks without hitting walls and furniture on its way, so that you can come home to less dirty floors as if a magical fairy passed by and did her deed. But what if you can have an even better version? Yes, better, because not only it's a robot, it's also WiFi-connected to an app on your smartphone, so you can control it from afar. That's the new iRobot Roomba 980.
iRobot knows its vacuums. 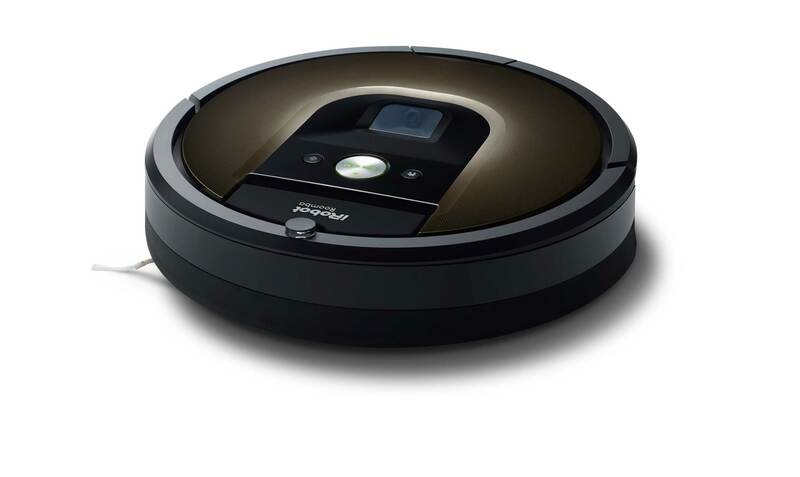 This isn't the first Roomba it releases, so it has been learning from past products, improving and perfecting them. The 980 has mapping capabilities to see and understand its surroundings, an increased power mode when it moves onto carpets, an adaptable parallel-line cleaning pattern to cover all of your floor's surface, and it can finish off its round with an edge-clean sweep for a perfect job. It connects through WiFi to the iRobot HOME app where you'll be able to schedule its cleaning round day-by-day, manually start a cleaning cycle, and control its preferences. For those privileges, and plenty more awesome vacuum cleaning jargon features that I don't understand (you should check the press release and see for yourself, it's like a different language altogether), you have to dig deep into your pockets and grab close to a grand. It's $899 actually, and you'll be able to purchase it starting today in the US and Canada, with Japan and other European countries following in Q4 2015.